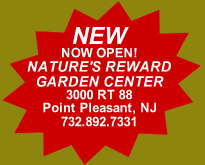 We have just recently opened our !NEW! 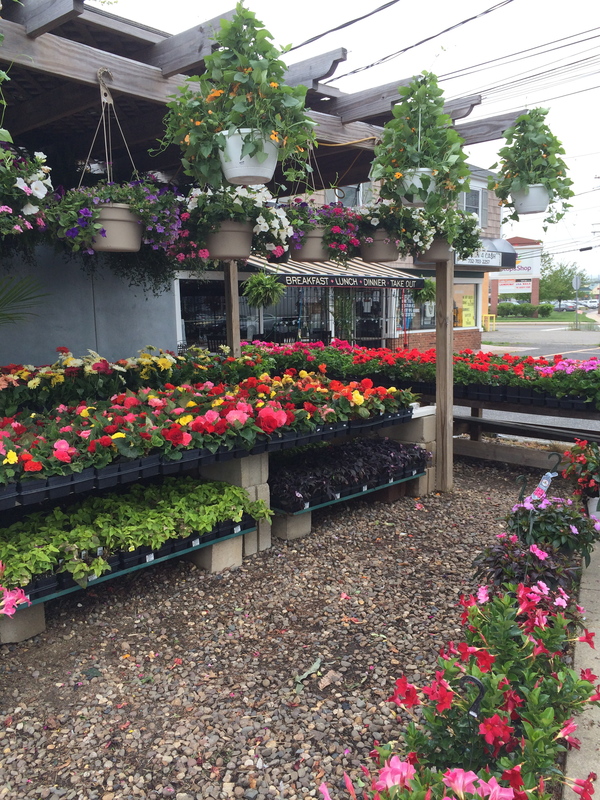 Garden Center in Point Pleasant at 3000 Rt 88. 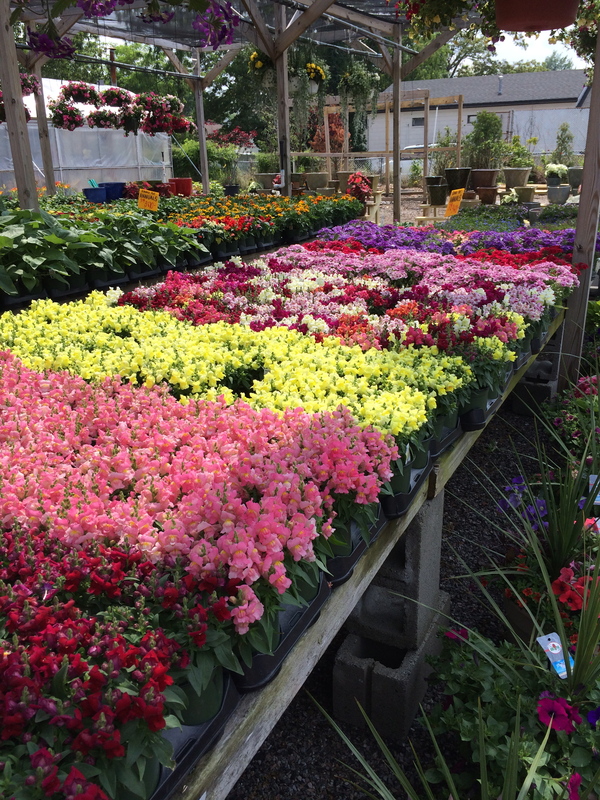 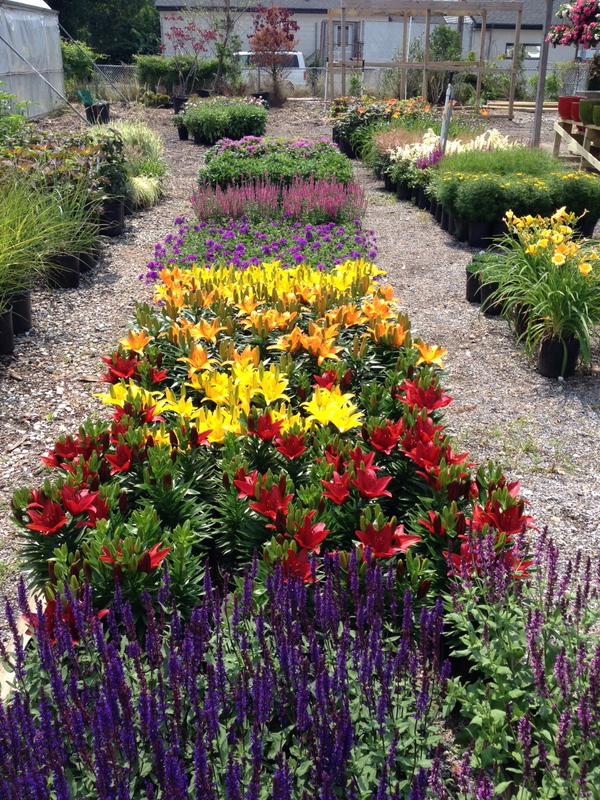 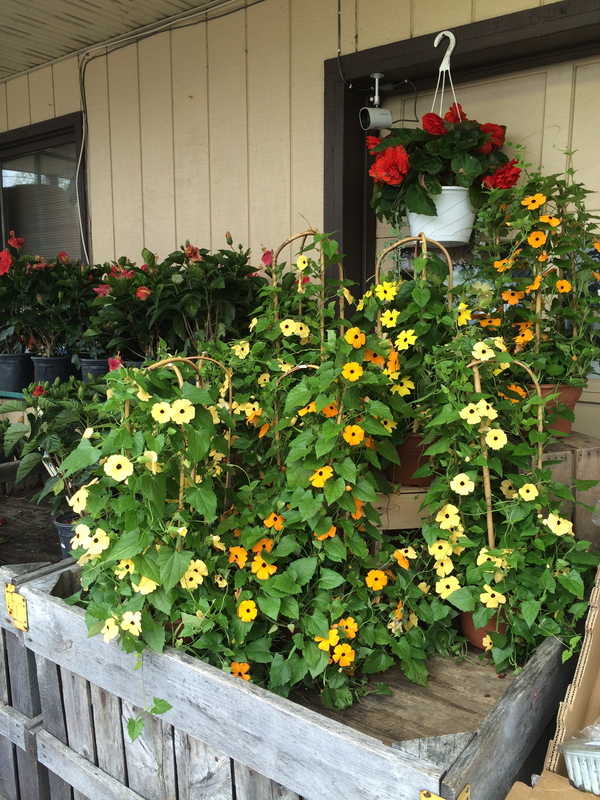 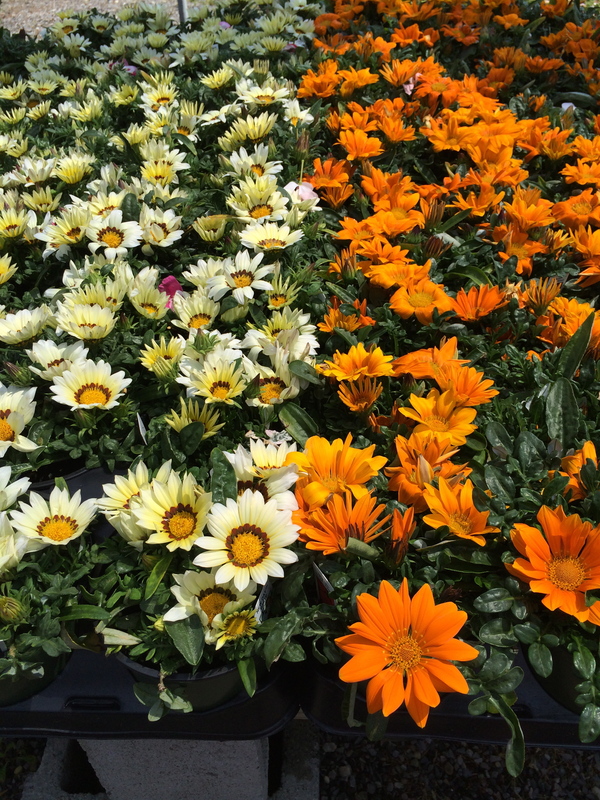 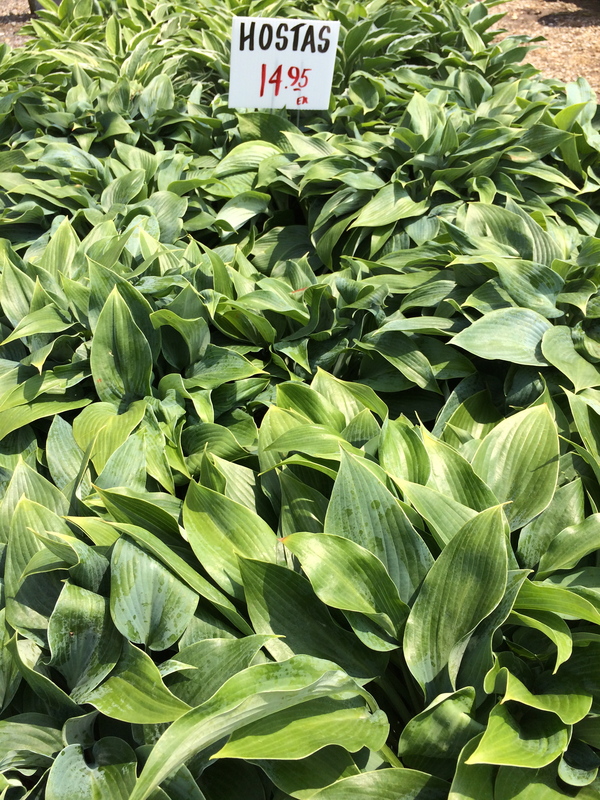 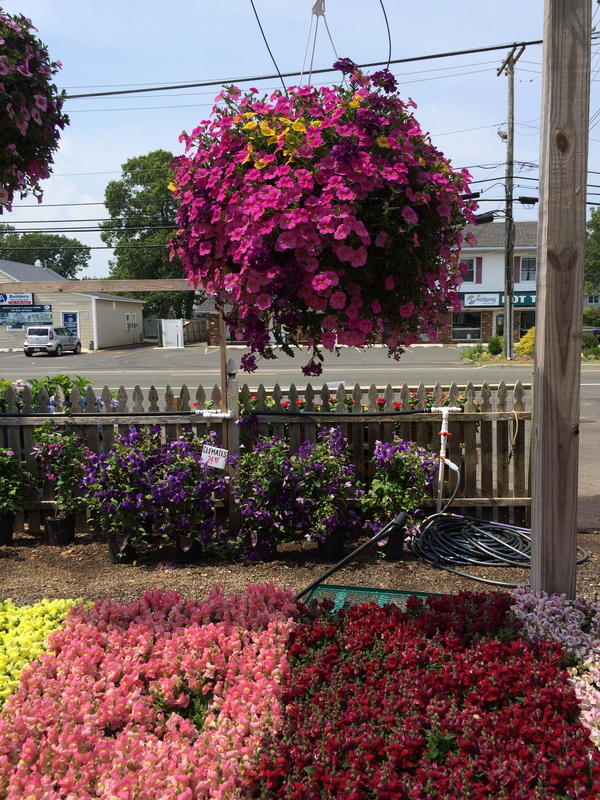 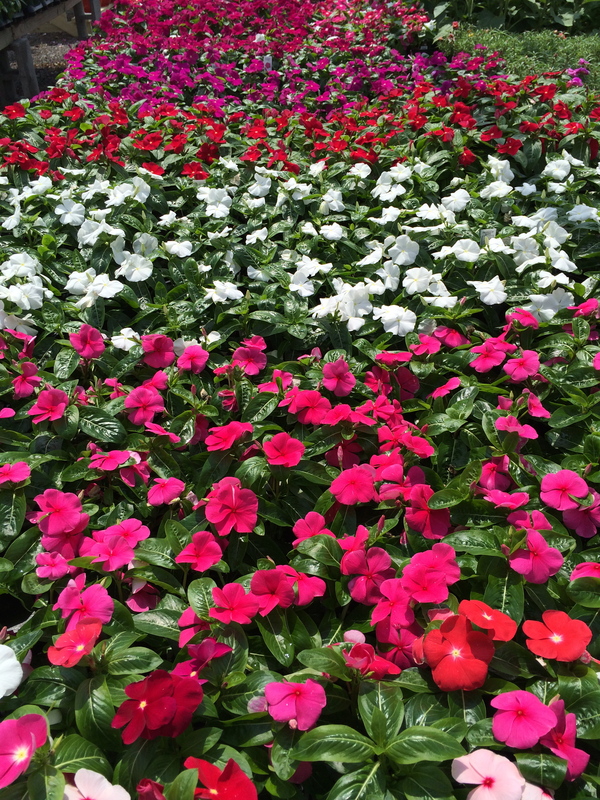 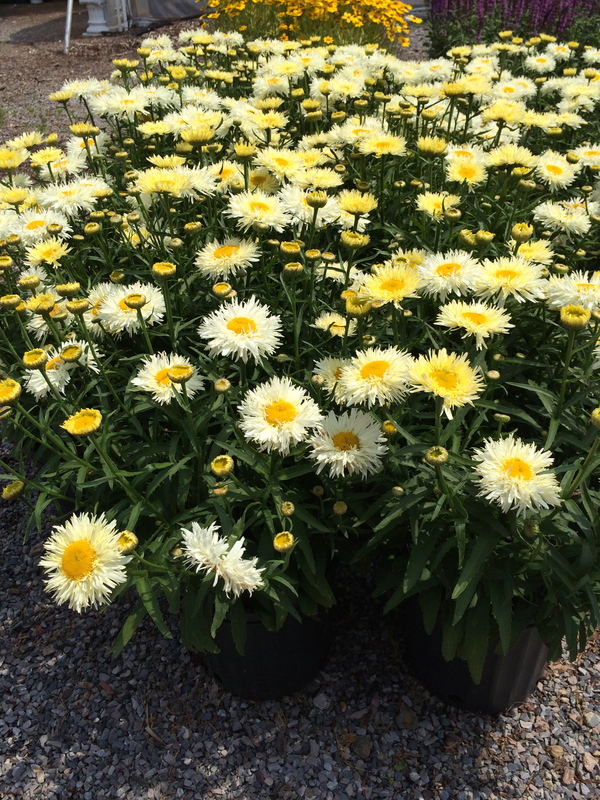 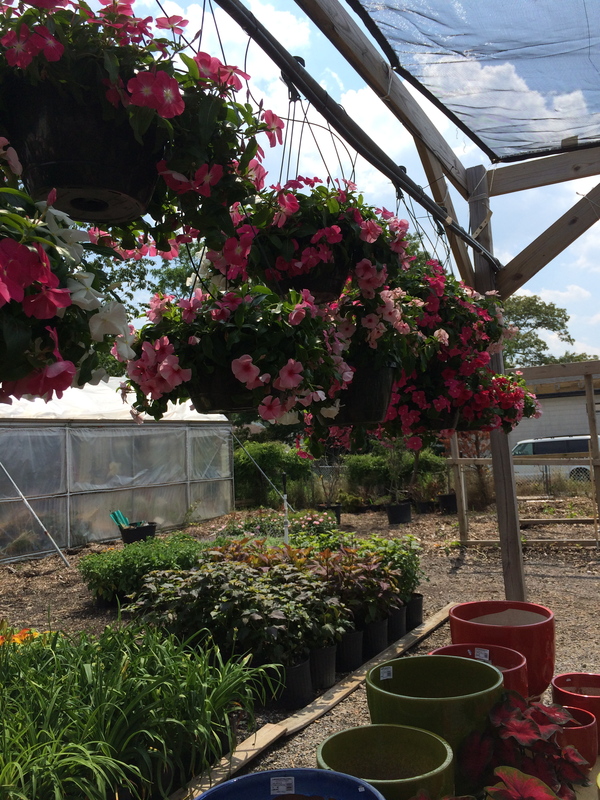 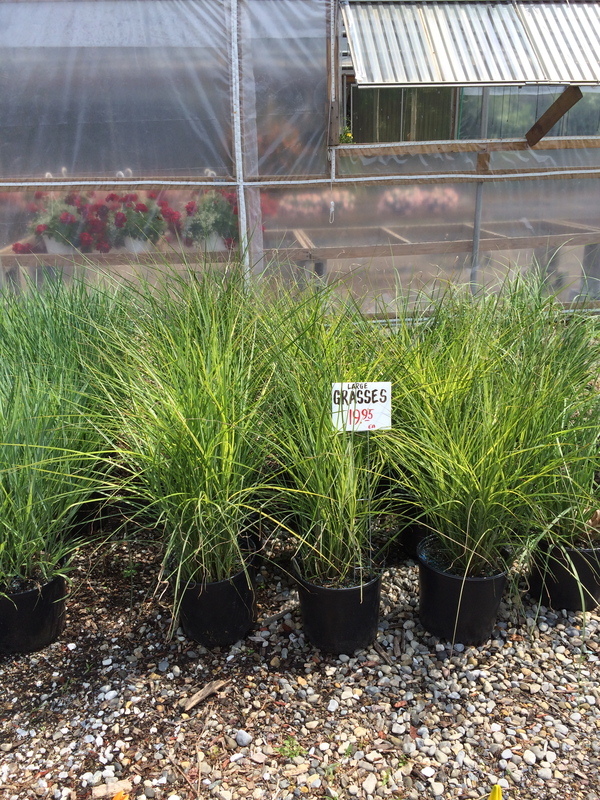 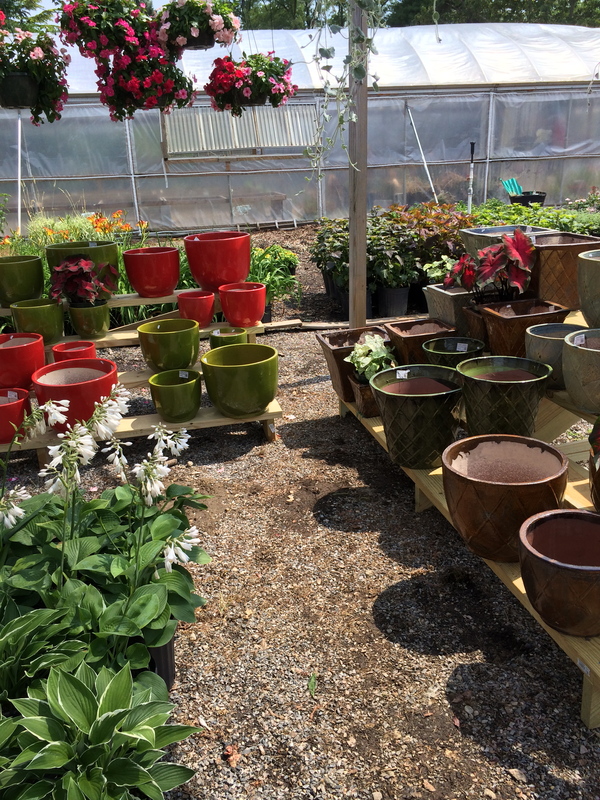 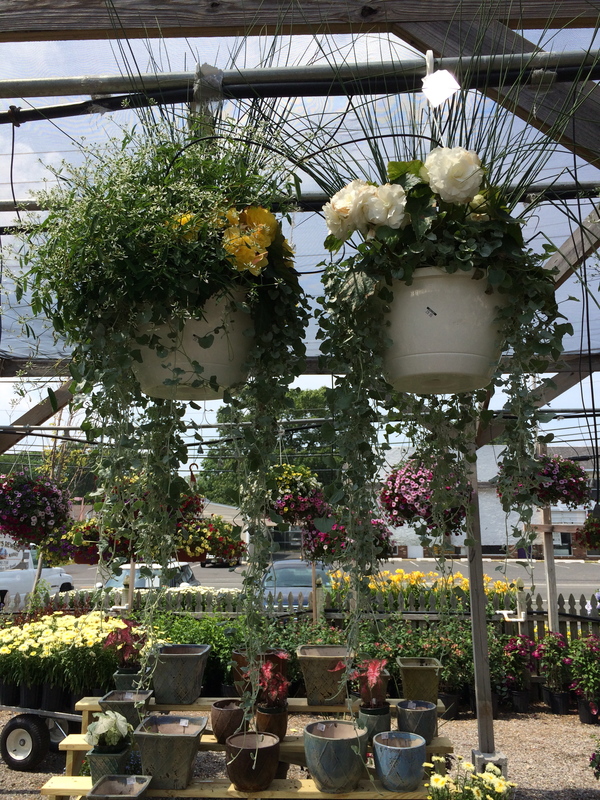 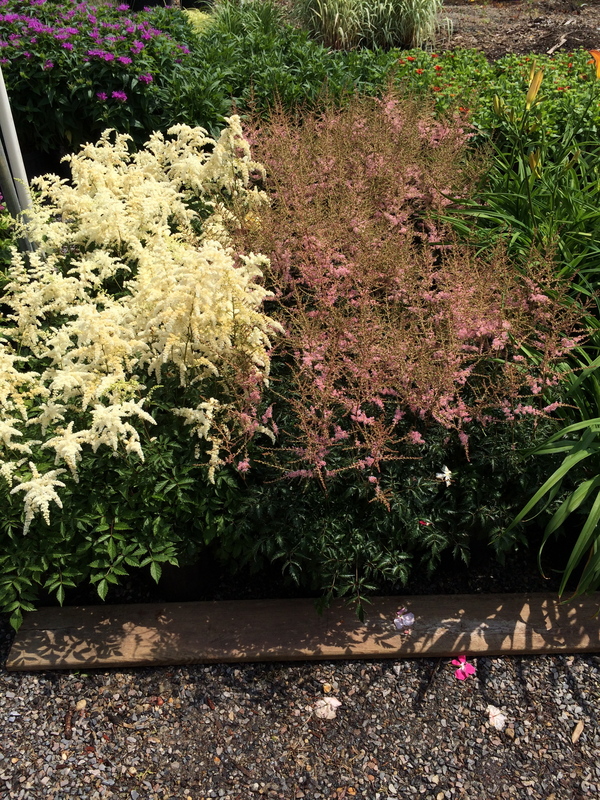 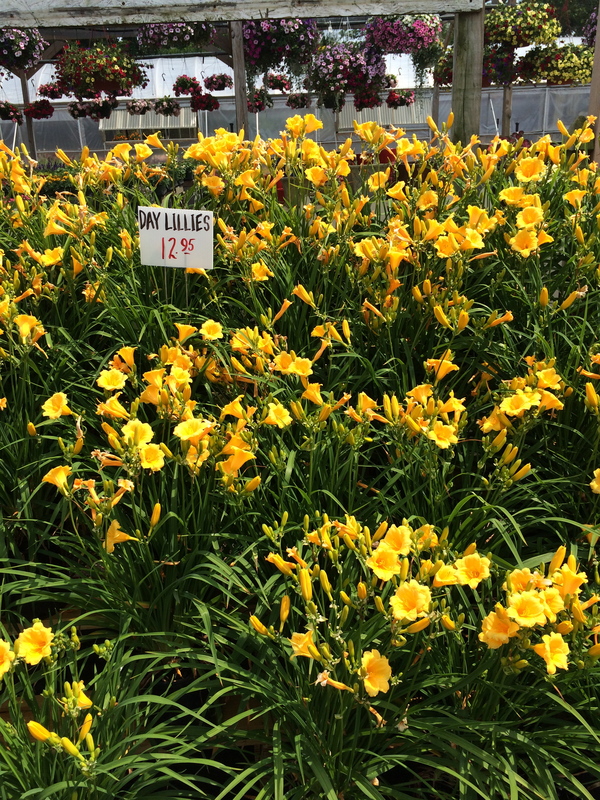 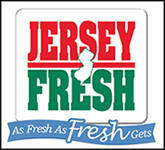 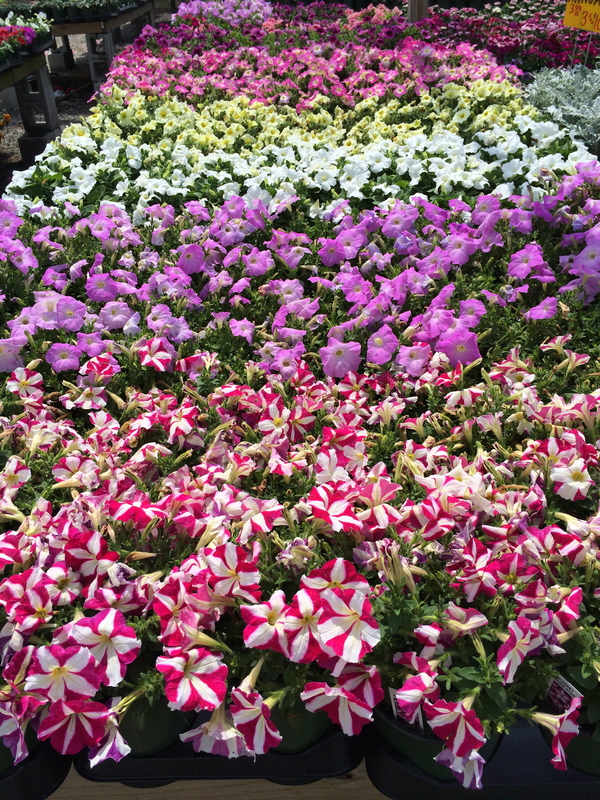 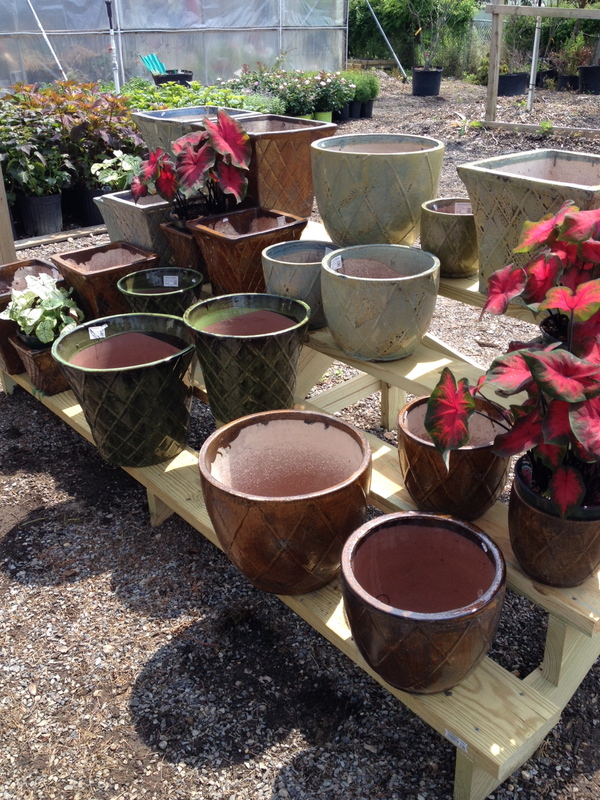 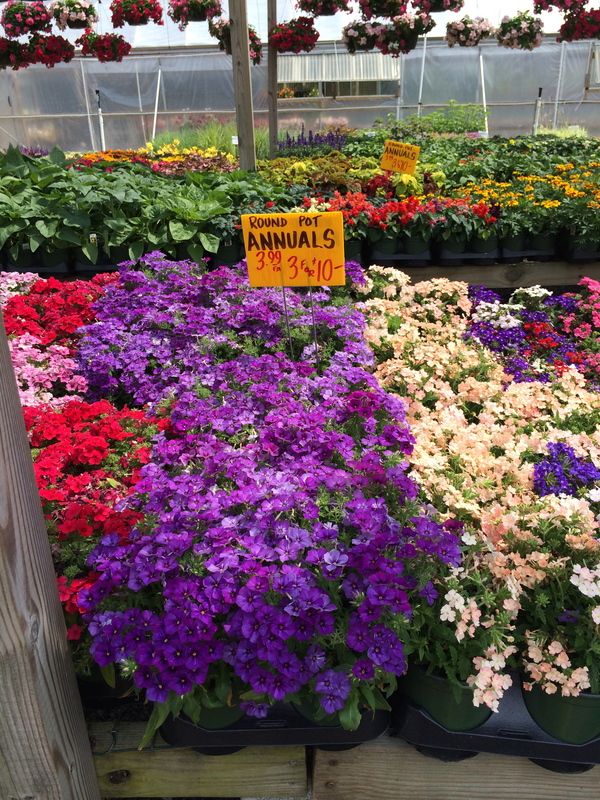 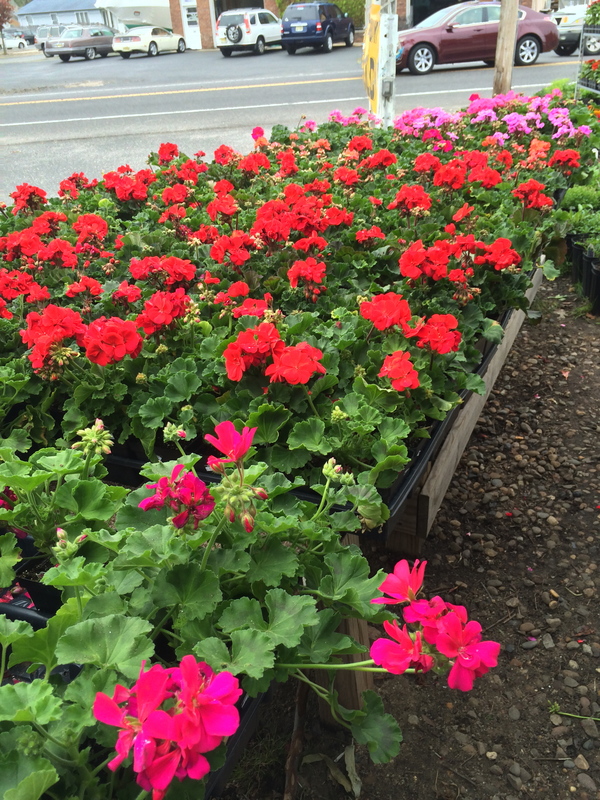 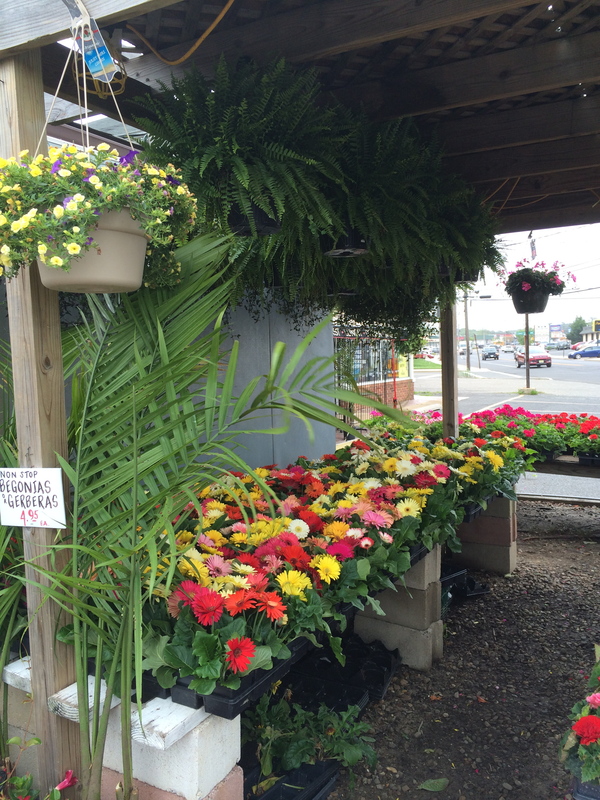 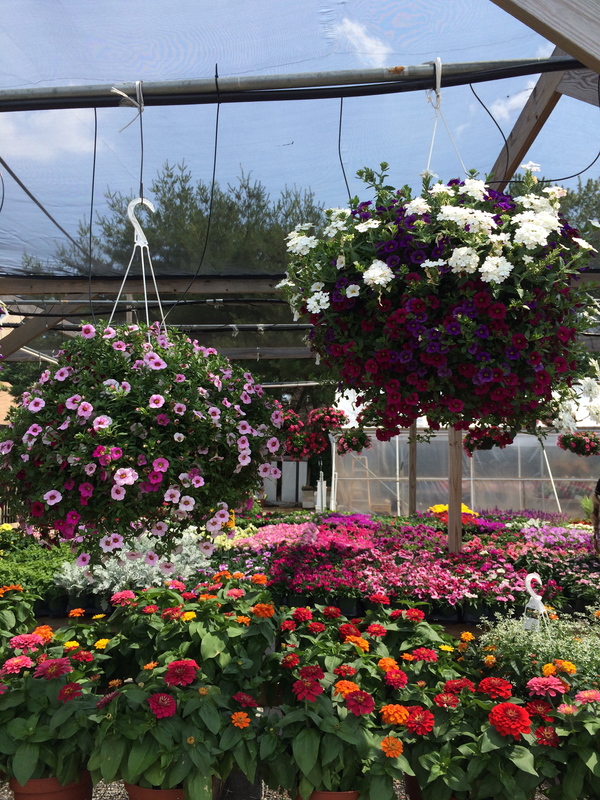 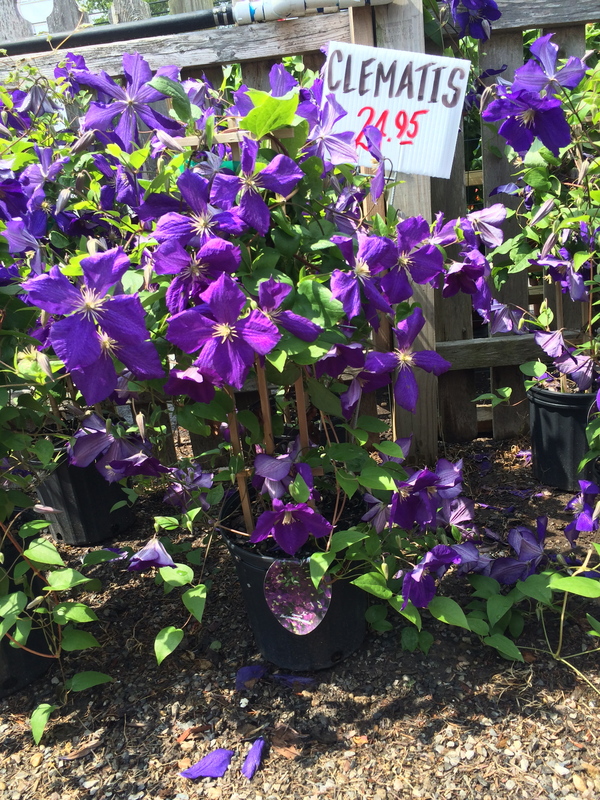 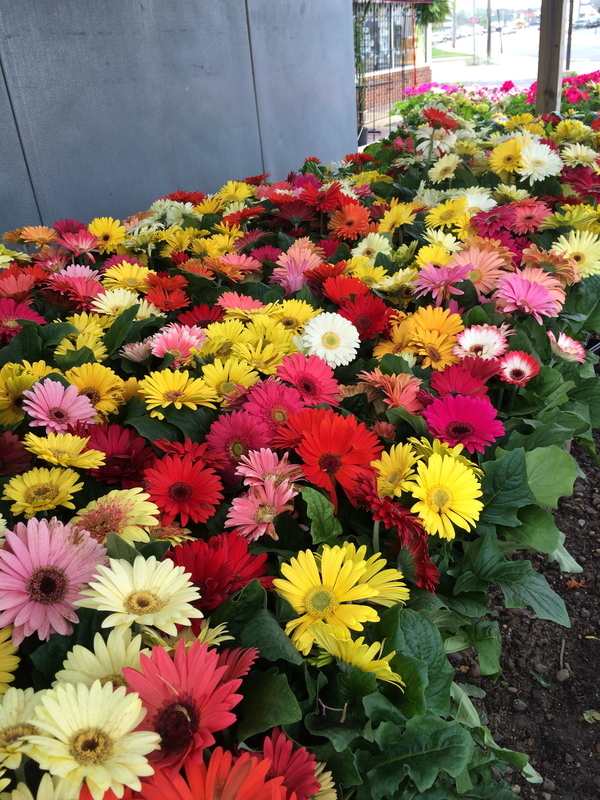 Our New Garden Center contains some of the best flowers and perennials at the Jersey Shore. 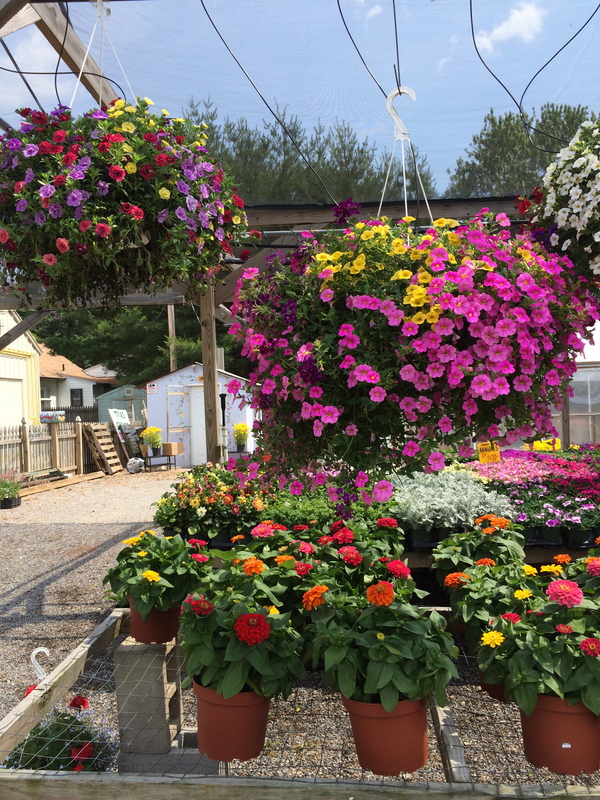 Please drop by and check us out!